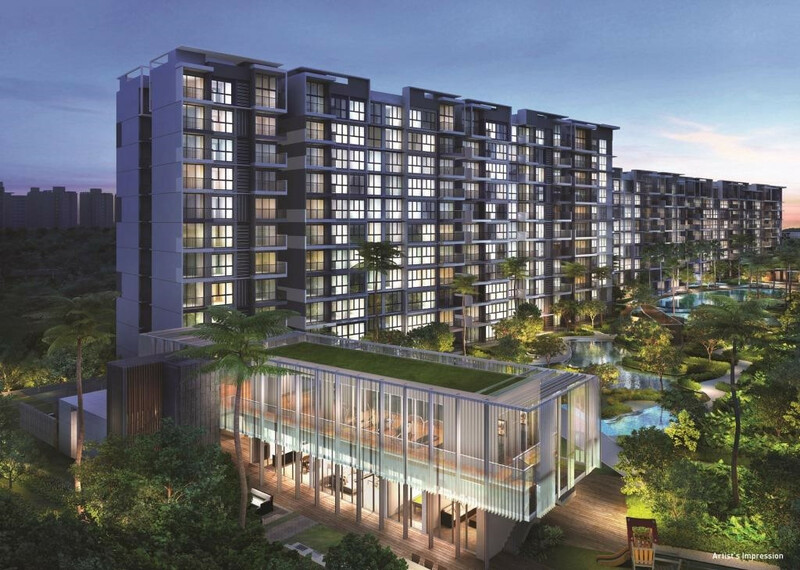 The Visionaire EC is a 99-years leasehold Executive Condominium settled in District 27 at Sembawang Road / Canberra Link. With anticipated completion in mid 2018, it constitutes with 632 units of 16 towers and stands 11 storeys tall. It is situated right beside Canberra MRT Station. Future residents will be able to reach the nearby Sembawang Shopping Centre as well as the upcoming Canberra Plaza which offer a wide range of retail choices, food courts, restaurants, clinics, enrichment centers and supermarket.